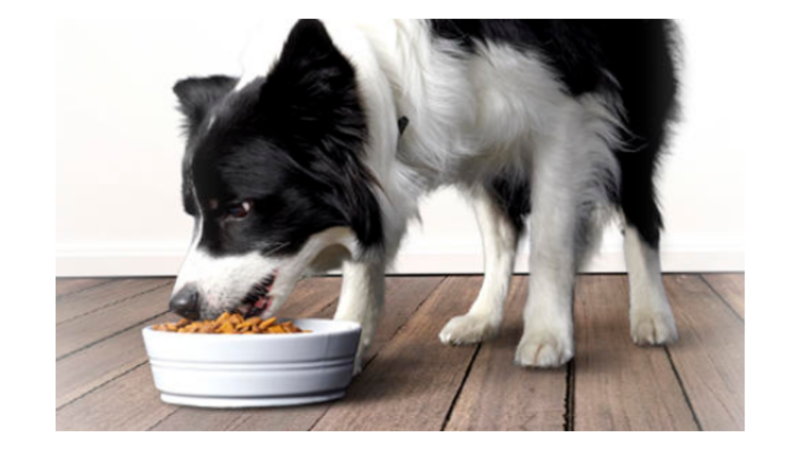 Sign up to join the Purina ONE 28 Day Challenge and get a FREE bag of Purina ONE dog or cat food! Once you sign up, you’ll be sent a coupon for the Free bag in the mail. See more deals you can grab for free!